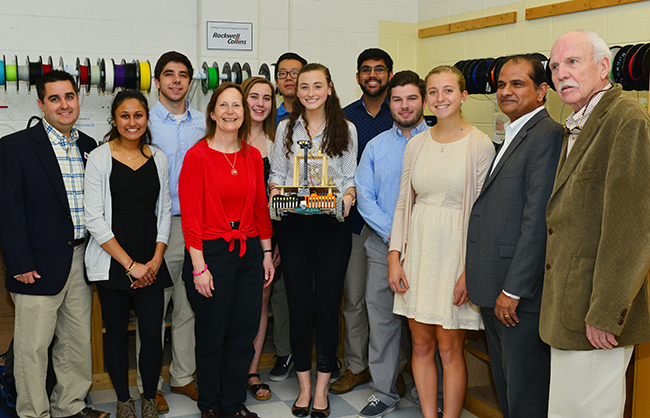 Mechanical Engineering students demonstrate their bio-inspired robotics projects. Student scholarships, hands-on learning projects, and seminar series enhance the student experience. Graduate fellowships support the discovery of breakthrough research. Professorships and faculty fellowships recognize faculty for their excellence in teaching and research. Several areas of greatest need are listed below. 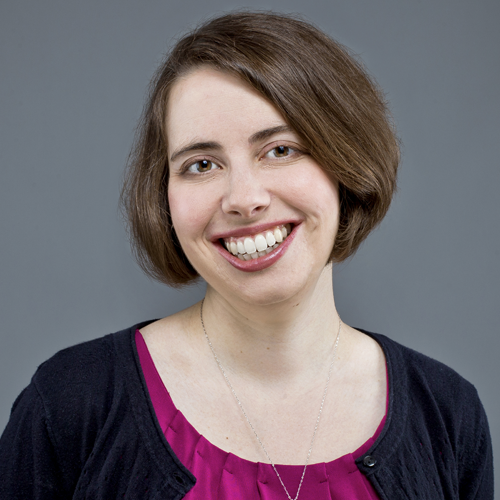 Please contact Heidi Sweely, Director of External Relations, to learn more and find the best opportunities to meet your interests. Gifts to this fund support the educational and research needs of both undergraduate and graduate students. As students constantly pursue new ideas and innovations, this fund helps to seed projects, present awards, host inspiring industry speakers, send students to conferences, and other opportunities as they arise. As one of the top-ranked undergraduate programs in the nation, the Department of Mechanical Engineering maintains a long history of preparing students for success. Scholarships help to provide more students with access to this quality education, alleviating a significant financial burden and allowing students to focus on their academic goals. 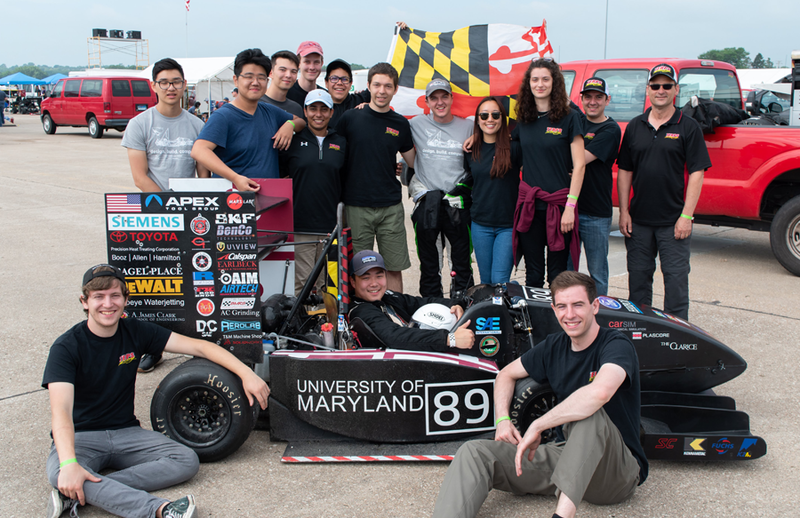 Terps Racing is one of the most popular and competitive student teams on campus. 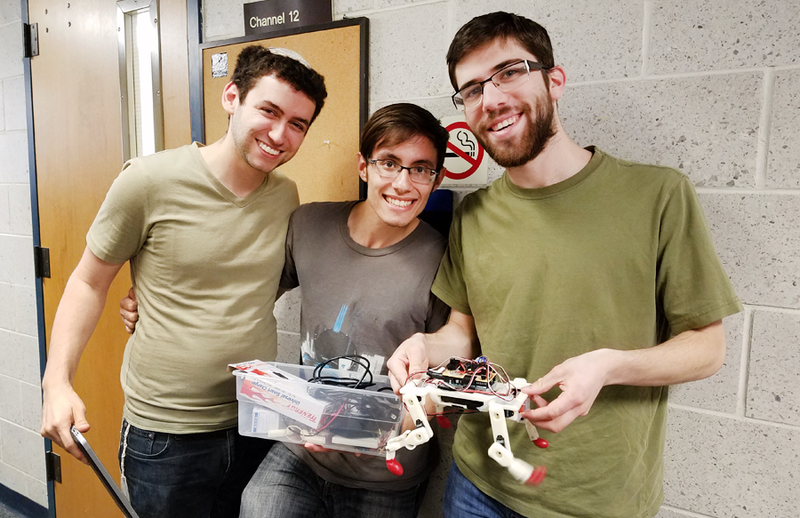 This program, part of a global initiative of the Society of Automotive Engineers (SAE), challenges undergraduate students to design, build, and race either a Formula-style race car or Baja-style off-road vehicle. Through this practical hands-on experience, students apply their academic knowledge and additionally gain team-building, collaboration, and leadership skills. Students also develop expertise in fabrication, design-for-manufacturing practice (DFM), computer-aided design (CAD), finite element analysis (FEA), computational fluid dynamics (CFD), and design analysis and testing. Since its establishment in 1982, Terps Racing has participated in over 60 races. Terps Racers are some of the school’s most sought-after candidates by top employers upon graduation. Top scholars help to define a university’s reputation and quality of research. This fund provides fellowship support for graduate students to attract the most competitive applicants to the Department of Mechanical Engineering. Talented students are crucial to our work in advancing the field, securing notable research grants, and garnering global recognition for our cutting-edge innovations. World-class faculty are essential to providing exceptional educational experiences and continually challenging the boundaries of the field. This fund supports supplies, equipment, travel, and other needs to ensure that our faculty have the proper resources to pursue this important work. Endowment Established to Honor Longtime Faculty Member Clifford L. Sayre, Jr.
Marie Sayre Cole, daughter of late University of Maryland faculty member Clifford Sayre, has established a fund to support Dr. Clifford L. Sayre Mechanical Engineering Teaching Fellows in the Clark School's ENES100 class. Mrs. Marie Sayre Cole (in red) with ENES100 students spring 2017.